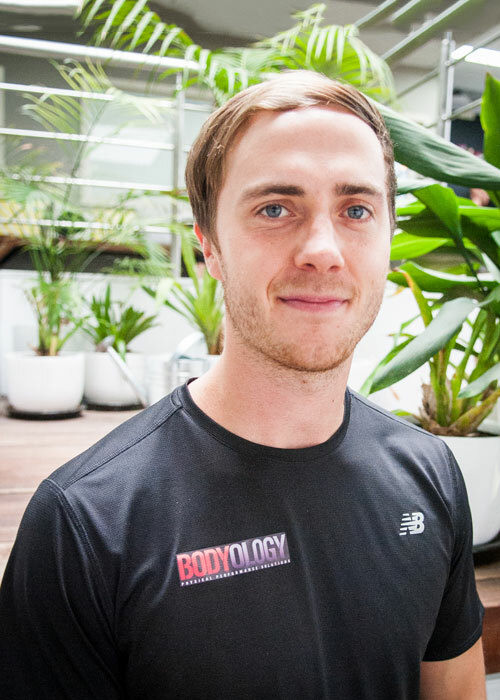 Brendan presents a unique approach to personal training by combining exercise science with an understanding of the myofascial meridians. He particularly enjoys working with those who have struggled to exercise safely in the past due to issues of posture, movement, and/or injury, in addition to managing programs for those aiming to improve sport performance. I haven’t seen progress like this in any exercise I have done. It’s so motivating and my confidence has increased to the point that I really enjoy working out on my own, which I have never felt before. I have new energy for feeling and looking good! The peanut (massage tool) is also really helping my back, no spasms anymore. In retrospect, seeing Brendan was one of the best decisions I have ever made. Since the age of 16, I have been wearing high arching orthotics for shin and knee pain I experienced whilst playing sport. As of last week, I can proudly say I ran the City2Sea (15km) run without my orthotics as well as any shin or knee pain. I can solely attribute that achievement to my time with Brendan.